The holiday cottage of "Ty Hir" can be found in Penrhyndeudraeth near Portmeirion in Gwynedd. This cottage sleeps 5 people, and has 2 bedrooms. The cottage has the following bedrooms: All ground floor. Two bedrooms: 1 x king-size, 1 x twin with futon. Bathroom with separate shower, bath, basin and WC. Open plan sitting, kitchen and dining area with wood burning stove. Downstairs WC and basin. Ty Hir is a good size for a family holiday. These are the reviews for Ty Hir. There are 6 reviews. The mountain view from the window was stunning! The cottage was warm and cosy with everything we needed, starting with towels and bedding to wood and coal. The owners who live in the house next to the cottage were extremely nice and friendly and even helped us by giving some wood and coal for the fireplace. We enjoyed our stay very much. If we had a four wheel drive car or land rover it would have been fine but in a normal family car not so good. There was also so signage on gates or the entrance to the property so there was some confusion in finding it when we first arrived. Only 1 large bath towel was supplied so we had to go and buy a second one in order to be able to dry ourselves after showering. There was no proper sofa in order to relax in the evenings, just upright chairs. The facilities were generally good as regards bathroom and kitchen but spoilt by the above mentioned. Whilst I appreciate it is a working farm it did spoil the view somewhat! Also the instructions of how to find the property need to be updated as not very clear. Luckily we found some locals who showed us the way. The hosts were very attentive and welcoming though. Overall we had a good holiday as weather was roasting. Very clean and comfortable, great spot for exploring Snowdonia and lovely friendly owners next door. We'd return in a heartbeat! 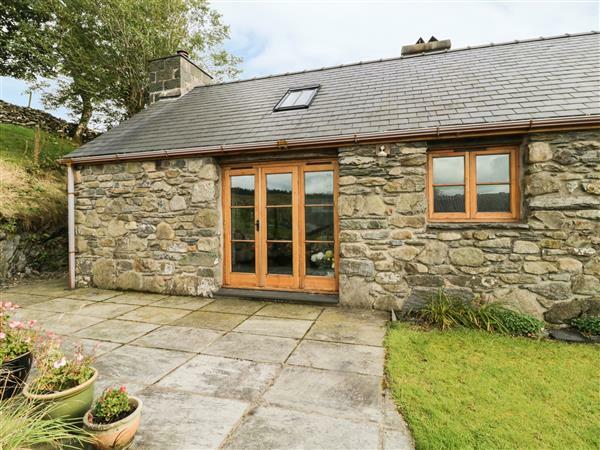 If you're looking for other cottages around Ty Hir, we've got some cottages below which may take your liking. 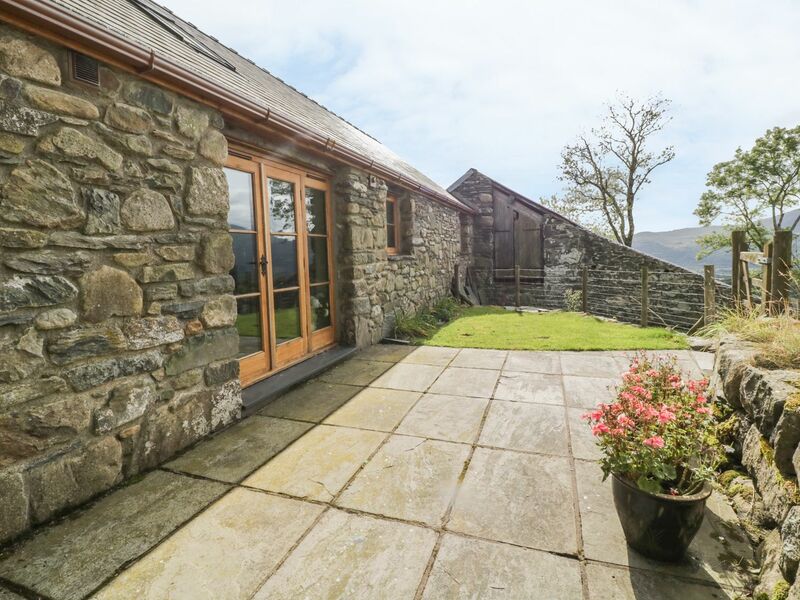 There are 76 cottages within 5 miles of Ty Hir - and they have reviews too.